This is the form for requesting a used (not refurbished) Case IH Farmall 75A cabin that has been used previously (possibly without warranty). 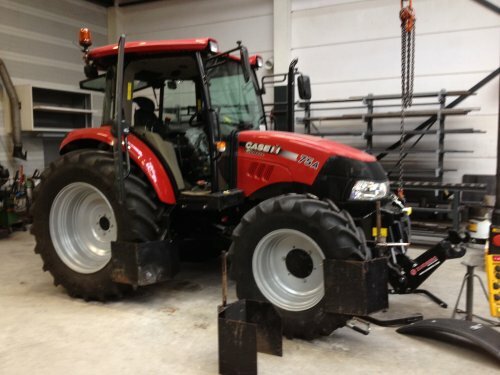 You can also request or offer new or refurbished Case IH Farmall 75A Cabins. Can I order a used cabin directly online?